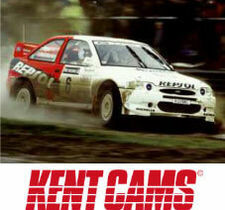 At Kent Cams the difference is in the detail. 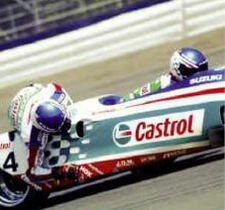 That’s why we’re the manufacturer of choice to the worlds leading motosport engine builders. Our experience in the performance engine tuning industry helps maintain our position as the leading manufacturer and designer of motorsport camshafts in Europe. In virtually every form of powered sport (from World Touring Cars to Offshore power boats, Global Rallycross to WRC, Classic, Historic and Veteran to tractor pulling) there are competition engines currently benefiting from our precision grinding expertise. You may not need our level of technology, but it's reassuring to know that our camshafts are currently used in WRC, WTCC, WSB, BSB, ERC, ETCC, BTCC. Put simply we are manufacturers of all types camshafts, specialising in motorsport, short production runs, pre production prototypes and one offs. Our in house manufacturing expertise extends to valve retainers, adjustable cam pulleys, valve guides, chain gears, poly-v belt pulleys, cam followers and shims. 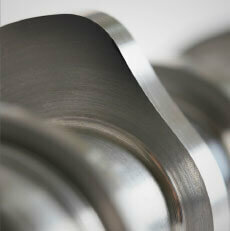 We also offer a bespoke range of valve springs, and are Europes largest ARP stockist. 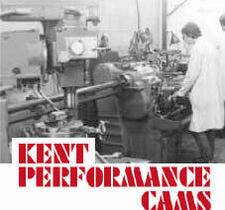 Established due to the explosion of Motorsport in the 1960's, Kent Performance Cams grew from a fledgling idea nurtured by two engineers - Bob Munt and Bob Fry - into a world renowned specialist camshaft manufacturing team, a camshaft manufacturing house that was capable of producing competition engine components within strict quality control criteria whilst remaining cost effective, a policy we still pursue to this day. 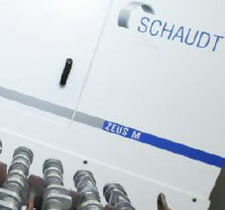 Bob Fry – who took full control of the company in 1989 – has since taken a back seat in the running of the company leaving a team of engineers headed by Tony Woodward, Andy Burns and Graham Watts responsible for further camshaft development. 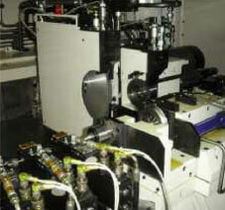 Other key employees include Sales Manager Del Johnson and head of our specialist machine shop Dave Speller. With motorsport experience spanning six decades we have both old school experience and new, forward thinking drive. All production standards here at Kent Cams. The exact same technologies that are employed in Formula One. 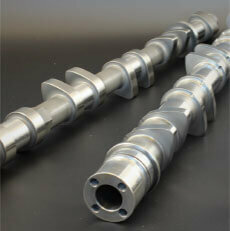 Over £1.5 million investment in the most accurate and versatile CNC camshaft grinding facility in Europe. 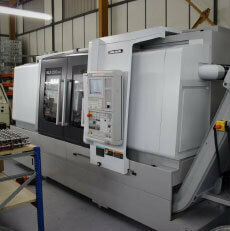 The only manufacturer to commission 2 brand new bespoke twin spindle CNC lobe grinding machines.